The e-SIV is a C-segment sized electric vehicle and is the company's fifth electric car concept to be exhibited. 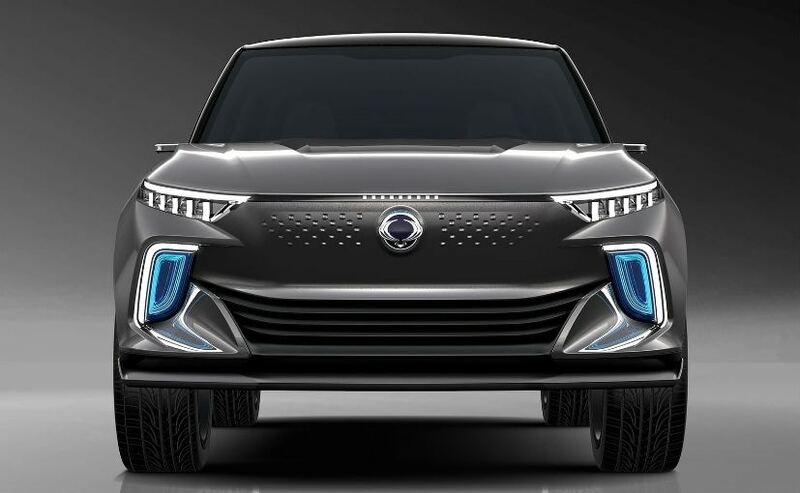 Mahindra Group owned SsangYong took the wraps off the e-SIV concept car at the Geneva Motor Show 2018, as the company showcases its future approach to electric vehicles, connectivity and autonomous driving. 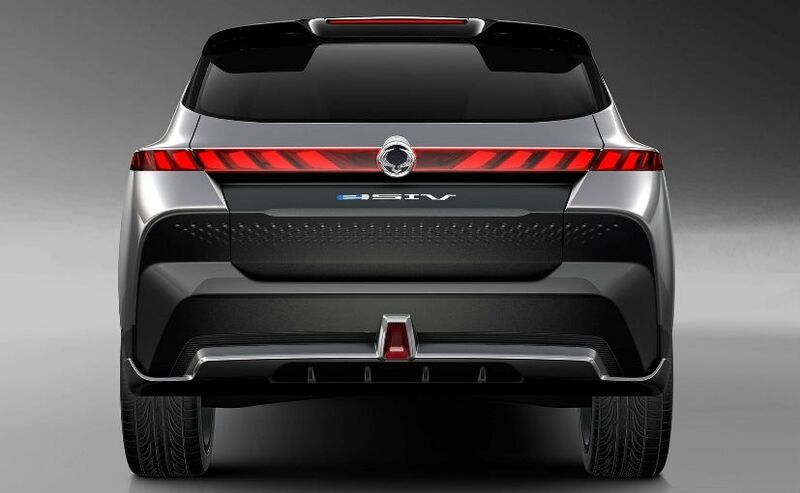 The new SsangYong e-SIV stands for 'Electronic Smart Interface Vehicle'; will be central in helping to shape the next-generation of SsangYong SUVs and EVs as the company focusses its attention on new technology and an advanced autonomous driving system. The e-SIV is a C-segment sized electric vehicle and is the company's fifth electric car concept to be exhibited. Previous electric models include KEV1 in 2010, 2011 KEV2, 20122 e-XIV and Tivoli EV-R shown at the Geneva Motor Show in 2015. 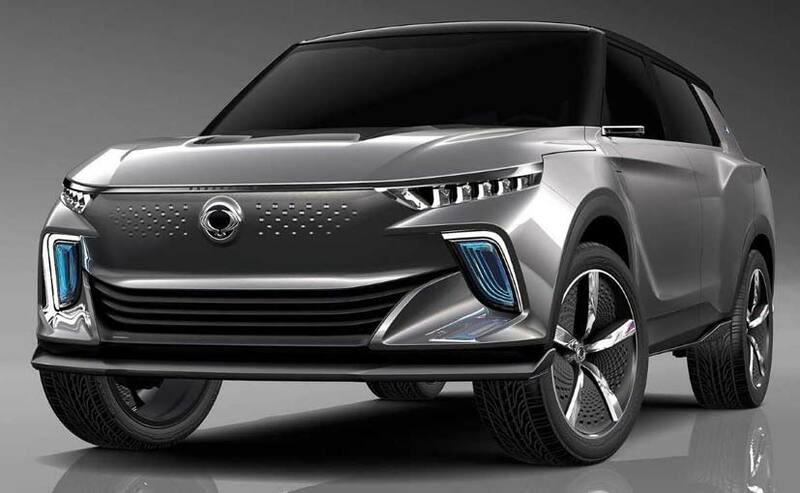 As far as the design of the e-SIV electric concept goes, it takes inspiration from Korea's natural environment and is interpreted in all of the company's recent new car design. 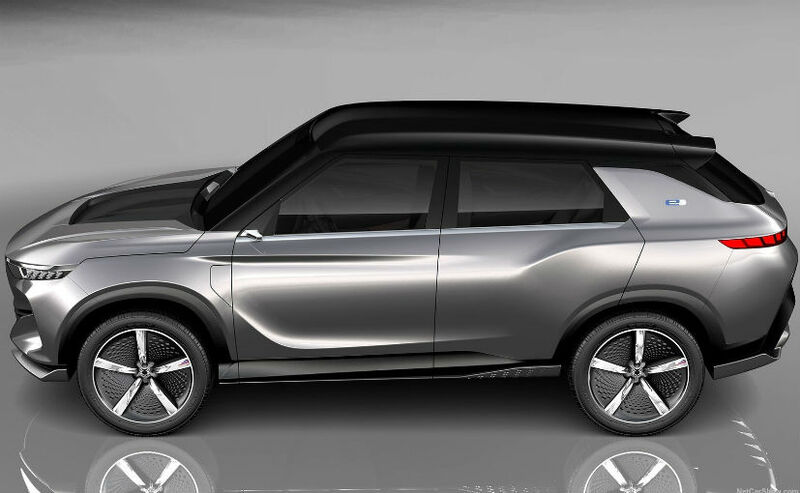 The coupe design gives an attractive body shape to the e-SIV and this differentiates it from other EV models. The subtle design reflects the silhouette of a coupe while retaining the space and rugged style of an SUV. On the inside, the SsangYong e-SIV comes with a wide and clear information display, while the instrument cluster gives out all the information required for self-driving. The e-SIV is equipped with four independent bucket seats, and while the front passengers get their own digital screen, the rear passengers, too get a centre console that is also adjustable to enhance interior space utilization. 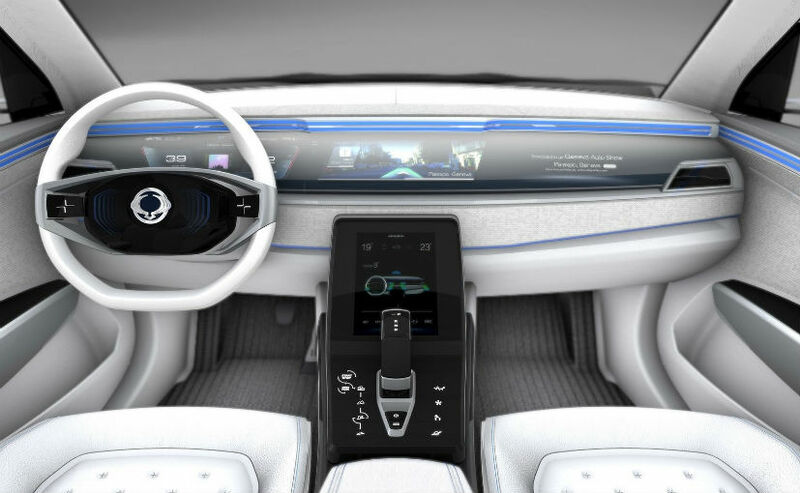 The Geonic pattern used throughout the e-SIV creates a comfortable environment for the driver when driving autonomously. This is complimented by the ambient light around the instrument panel and door trims. The autonomous driving technology applied to the SsangYong e-SIV uses a radar and camera sensor system. This stage 2 self-driving technology recognizes the lane the car is travelling in, and can maintain a safe distance between it and other vehicles on the road. This can be further enhanced with an additional sensor to increase the automatic lane and active driving function to achieve self-driving stage 3. The connected car function applied to the SsangYong e-SIV consists of three major parts. Firstly, it can charge the car's battery remotely by monitoring the charging progress through a smart phone app. It also manages the charging station information in real time, predicts the driving range based on the amount of charge in the battery, and selects the optimal driving route accordingly. Second, the telematics service which includes the power on and off, the air-conditioning, car diagnostics and vehicle management, emergency driving in case of an incident and even driver safety support can be controlled remotely. The third element is an infotainment service that creates personalized functionality tailoring services to meet individual convenience via machine learning speech recognition.